It was known for its culinary and medicinal qualities to the ancient Egyptians, but garlic is also a mainstay of most modern kitchens. 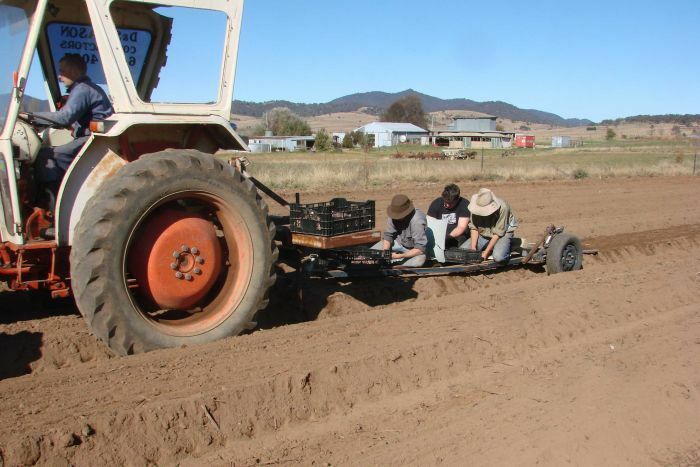 As cold starts to well and truly grip the Canberra region and surrounding southern New South Wales, garlic farmers are racing to get their crops planted. IN just its second year, the garlic competition at the 2015 Royal Melbourne Fine Food Awards attracted 35 entries from across five States (none from WA) and put the judges’ palates to the test. Penny Woodward competes in Gardening Australia's "Guess My Garlic"
Watch Penny Woodward 'cream' Gardening Australia's "Guess My Garlic" competition. A program designed to interest city people in farming is taking a hands-on approach. 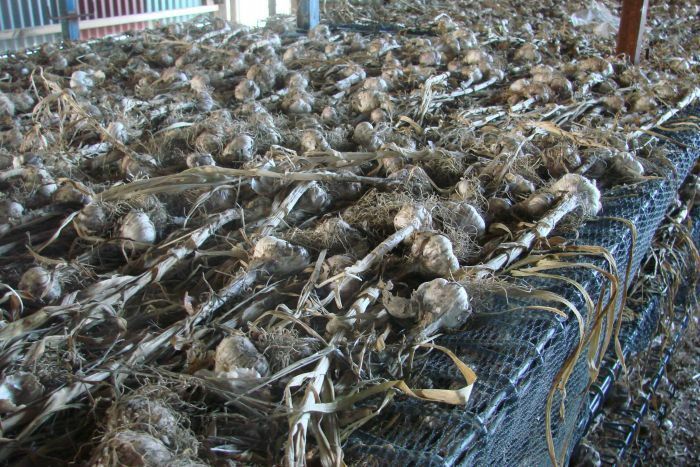 Garlic growing has had its booms and busts in Australia, with competition from very cheap Chinese imports forcing many growers out of business at one stage. 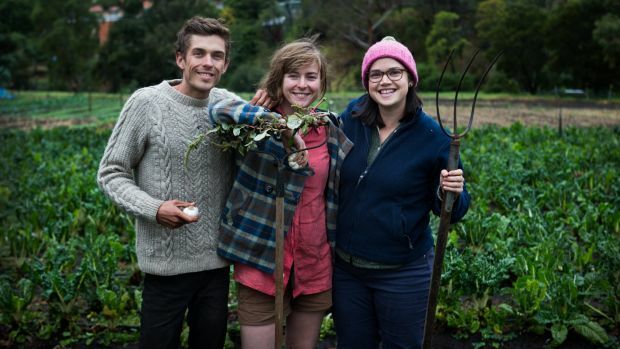 USUALLY when I write a seasonal story about food it is about the harvest, but this week I’m talking about garlic because it is planting time - and I’m making a pitch for us not to be so monogamously attached to the Tasmanian purple cultivar. First cultivated in cental Asia 7000 years ago, garlic has since taken the world by culinary storm. But the Australian garlic industry suffered a major setback when cheap imports hit the market in the 1990s. Now, the local farmers are bouncing back.